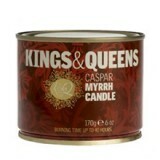 As would be expected of a product range which has royalty at heart, Kings & Queens products come in luxurious bulk with vibrant colours and intense fragrances. 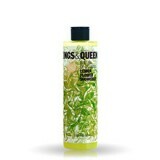 Importantly, the entire range is free of mineral oil and parabens. Signature ingredients include Pomegranate, Blue Egyptian Lotus and Malachite extracts which all contribute towards that extra element of indulgence.